SEO is tricky for most people, and local SEO is just as difficult to wrap your head around. Seeing as a lot of people aren’t really sure where to begin specialists can come in handy, but finding the proper specialist is obviously a task that isn’t left to be desired. Great businesses and services always have specific traits about them that are appealing, if they didn’t have these they wouldn’t have garnished the reputation they hold so dearly today. 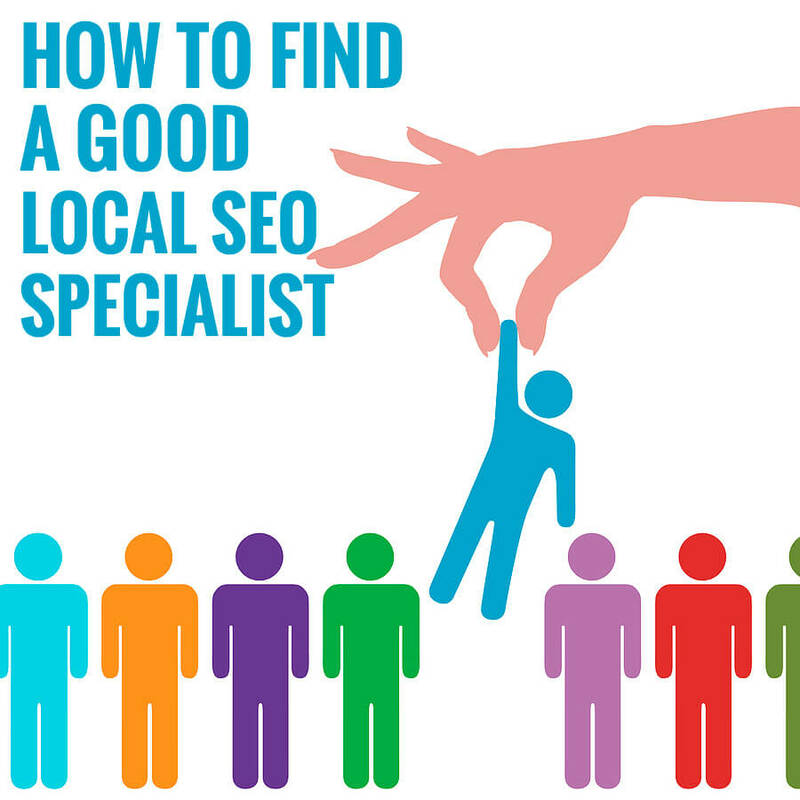 Figuring out what makes a great local SEO specialist is a great start, but from there you’re going to have to do a bit of searching to get everything just right. 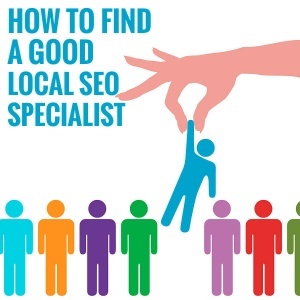 It shouldn’t be too hard with the traits listed here, because most local SEO specialists are going to fit the criteria accordingly. Just like anything else experience is going to do a lot for your company (and more importantly your local SEO campaign). If you try to work with an SEO specialist that has little to no experience you’re going to regret it, and some people might not even know if they’re an experienced specialist before the project is underway. Make sure you’re aware of the education and understanding the individual has regarding SEO before you hire them, and having past experiences (as well as past examples of SEO work like a high ranking webpage of his own/other clients) is always a good sign. Experience is crucial in this situation, so don’t go out and hire a 14 year old to manage the SEO campaign of your e-commerce site. The right specialist should always be aware of the 3 major levels associated with SEO (those being On-Page Optimization, Off-Page Optimization and Technical). Ask them about these before anything else, it’ll give you an idea of their skill-set rather quickly. If they have the experience they need to be able to communicate the intricate dealings that are associated with local SEO campaigns to you, you aren’t an SEO expert and you probably aren’t going to know what all of the terms and other things mean. It isn’t your duty to comprehend the handling of SEO completely, that’s why you’ve taken it upon yourself to hire a specialist in the first place! If the SEO expert you’ve looked at potentially hiring can’t even speak the same language as you how will you get anything done? Make sure that they’re able to communicate effectively before hiring them, because you never want to get stuck working with someone who’s simply incompatible with yourself. You don’t need to hire anybody who is just looking to make a quick buck, the best SEO experts look at every project as a way to practice and hone their skills. When they hone their skills they not only have the ability to provide a better SEO services for other people, but the can also do it for any of their personal sites as well (resulting in more income).